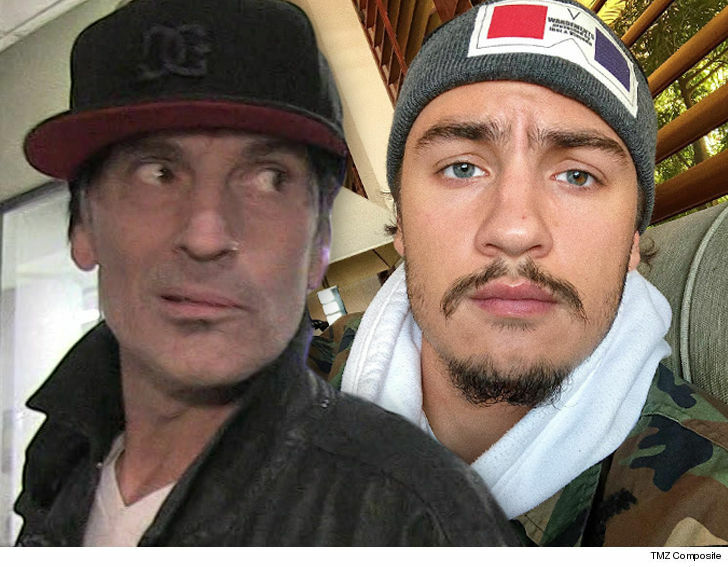 Tommy Lee Takes Ugly Shot at Son ... I Dropped $130k on Your Rehab!!! 9:32 PM PT -- Brandon just responded to his dad's post ... "I thank my Dad for paying for my treatment. It's the best thing he has ever done for me. Today I am almost two years sober. Every day that goes by I feel ever more grateful. My clear mind has allowed me to do a lot with this time. So much so that I would like to offer to pay for his treatment." 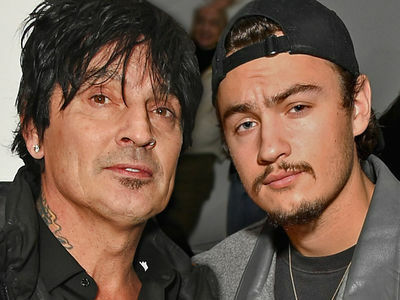 Tommy Lee is taking the most disgusting shot yet in the war with his son, Brandon Lee -- bitching about all the money he's spent on raising him ... including the tab for rehab. The Motley Crue drummer says he spent $130k to get Brandon treatment, another $40k on his 21st birthday ... and $10k on his own medical bills after Brandon knocked him out earlier this year. Tommy's finishing touch -- "Son acting like a victim on social media on father's day: Priceless." Dad's clearly still fuming over the fact Brandon posted video on Father's Day showing Tommy out cold after their fight back in March -- but Dad's tweet takes it to a really ugly level. Brandon's never gone public with any substance abuse issues, so IF it's true ... his own father just outed him. Not to mention the whole people in glass houses thing -- Tommy's battled addiction in the past, and even gone to rehab himself. He might have locked up Dad of the Year, though, with the last braggadocious line of his angry tweet. Mic drop? Nice touch.